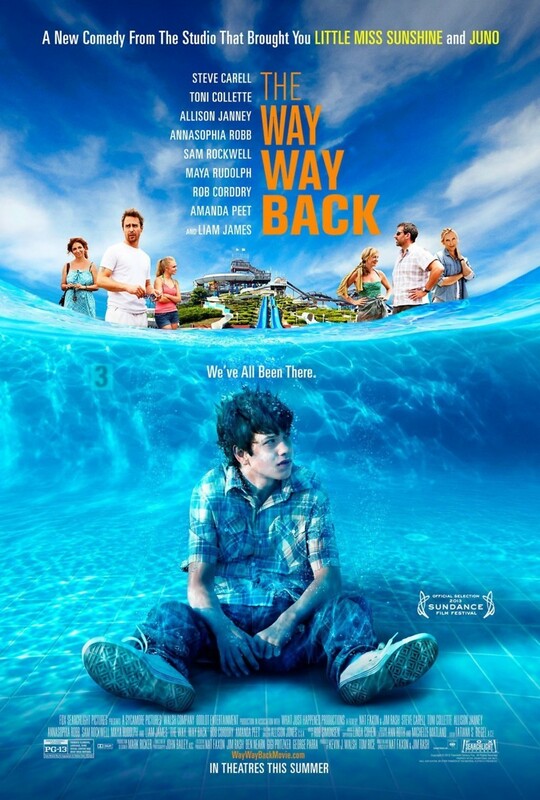 The Way, Way Back DVD and Blu-ray release date was set for October 22, 2013. Duncan is a quiet and rather awkward 14-year-old boy who does not feel at ease in his family, as he is now forced to share his mother with her boyfriend and his daughter. The already delicate emotions of an adolescent in transition become heightened as he finds himself on a trip with the three of them over summer vacation. While his mother hopes that some time together in a fun environment will help with the family bonding, Duncan just wants to get away. Instead of spending his days with his mother and potential step-family, he befriends Owen, who is in charge of the Water Wizz water park, and hangs out with him instead. This summer may turn out to be more fun than he thought.